From September 12-14, 2016, Director Susan Hassol attended the Carolinas Climate Resilience Conference in Charlotte, NC. 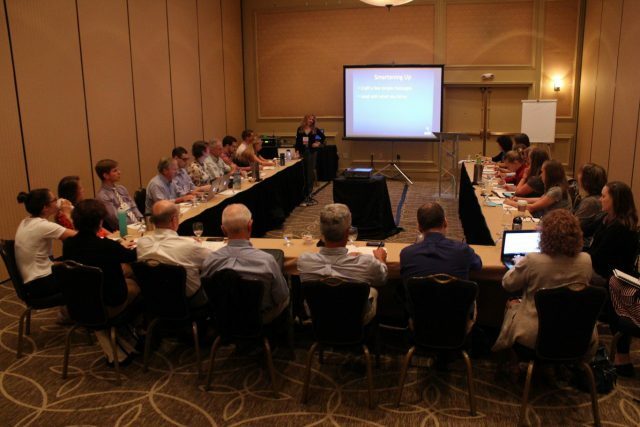 There she led a pre-conference workshop on Climate Communications in the Carolinas. 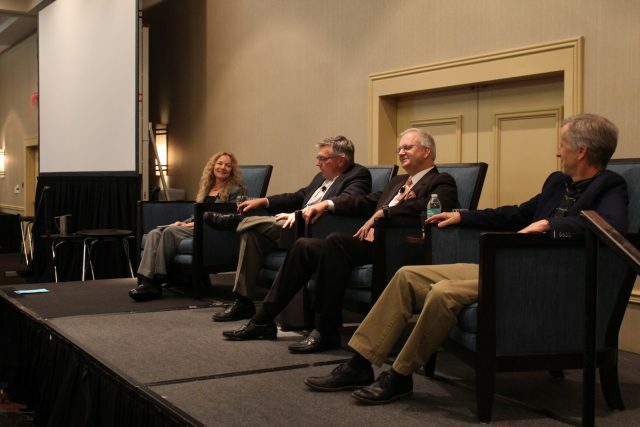 She also facilitated the closing plenary session with panelists Greg Fishel (Chief Meteorologist for WRAL Raleigh), Jim Gandy (Chief Meteorologist for WLTX Columbia), and David Salvesen of UNC Chapel Hill’s Institute for the Environment.